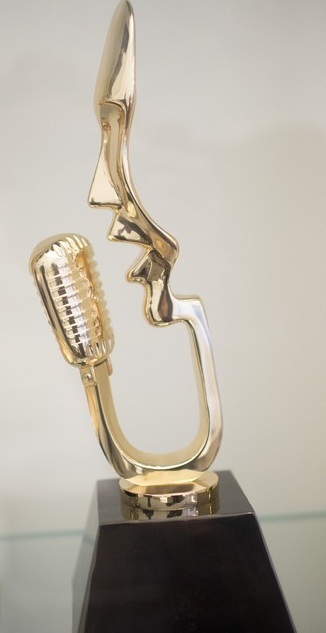 The annual presentation ceremony features performances by prominent artists, and the presentation of those awards that have a more popular interest. 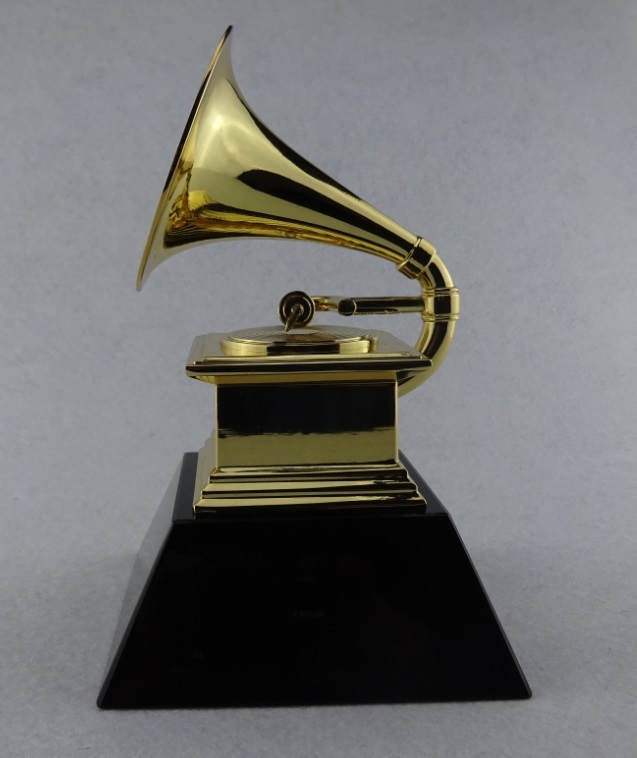 It shares recognition of the music industry as that of the other performance arts: Emmy Awards (television), the Tony Awards (stage performance), and the Academy Awards (motion pictures). 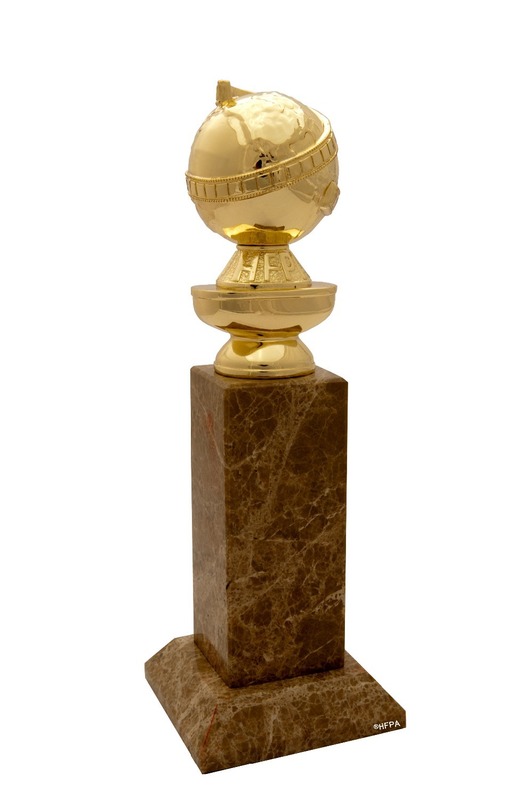 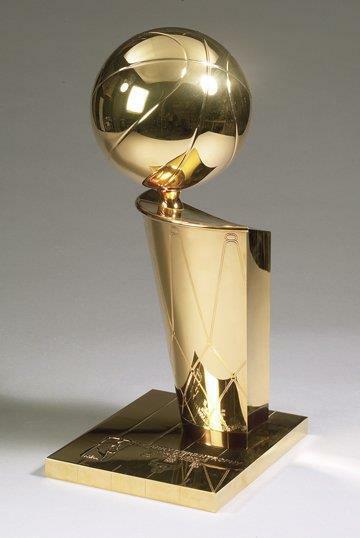 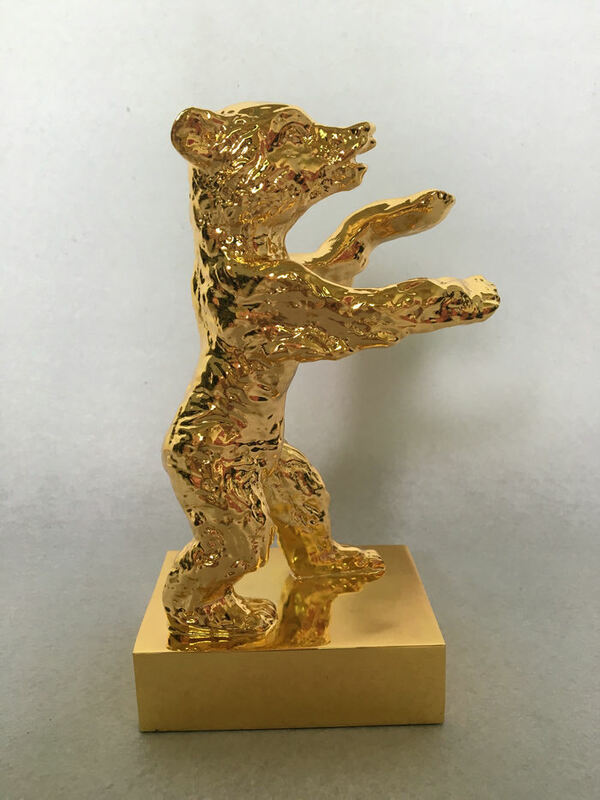 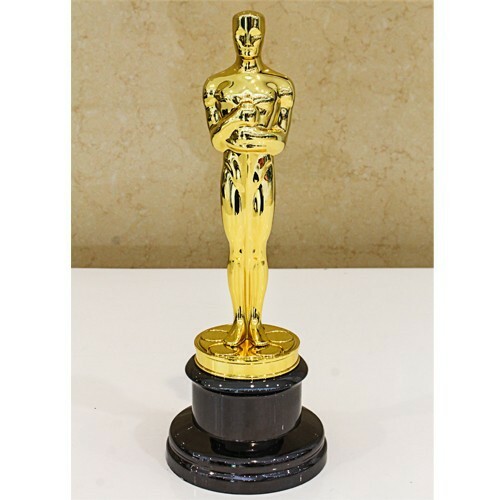 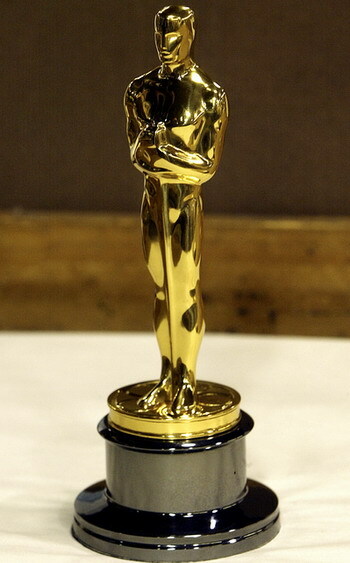 The Oscar Statuette ★ Trophies' Description ■Size:13 inches High, with weight of 8lbs. 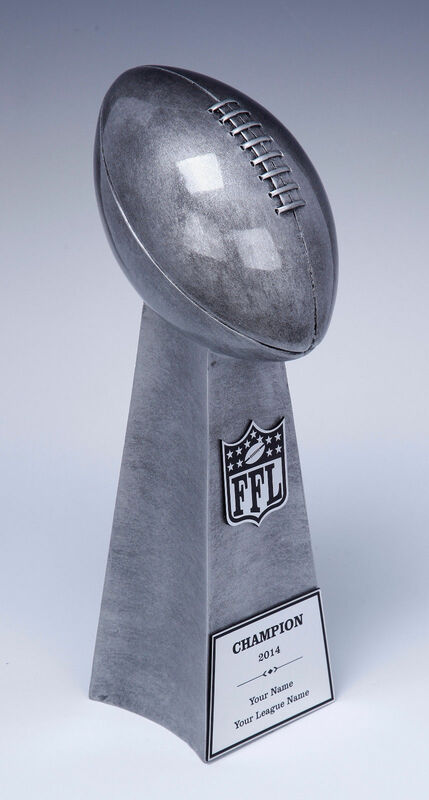 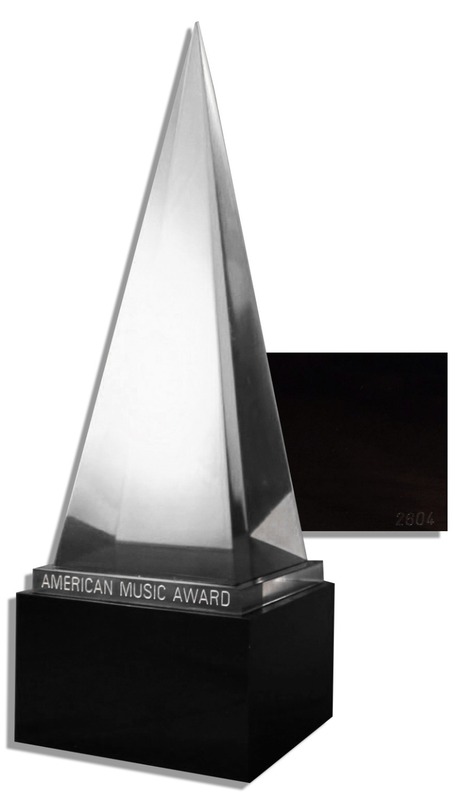 Billboard Music Awards Trophy ★ Trophies' Description ■Size: 11inches hight(28 cm) 20cm of singer face plus 8cm of dark base).